Border Made Of Fire Flames. Stock Photo, Picture And Royalty Free Image. Image 7135290. 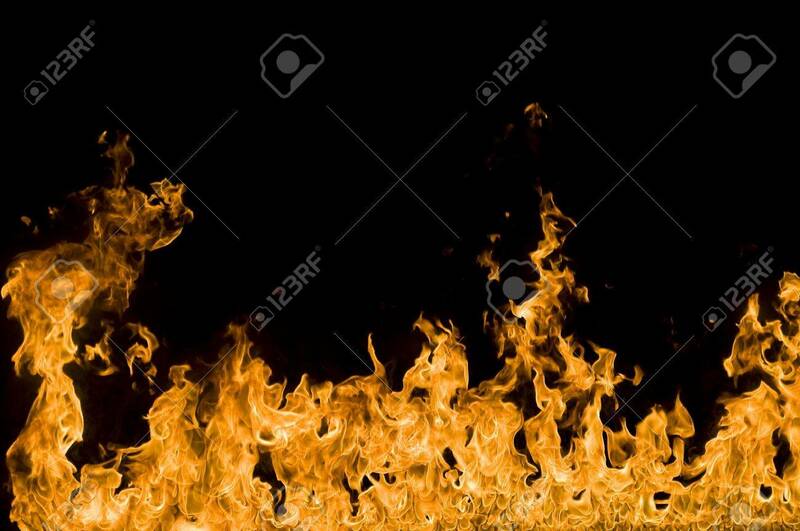 Stock Photo - Border made of fire flames. Border made of fire flames.